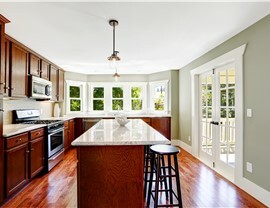 Outdated, worn-down, or broken kitchen cabinets are more than just an eyesore—they can be a real inconvenience in day-to-day life and drag down the style of your entire West Mifflin home. 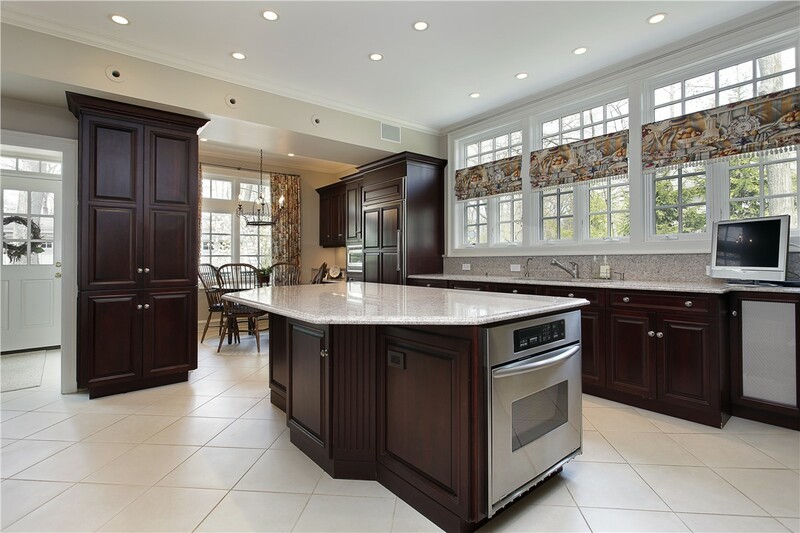 For a stylish and functional upgrade that doesn’t break the bank, turn to one of the most trusted kitchen remodeling companies in the region: Legacy Remodeling! Since 1987, we’ve been proud to serve the West Mifflin community, transforming local homes with our attractive yet affordable kitchen cabinet refacing. Whether you have a modern, open kitchen or a classic Old World design, we’ll restyle your cabinets with a custom-built finish that adds charm and value to your home. When you’re need of a fresh new style, you don’t have to commit to a full-fledged kitchen renovation to get the upgrade you’re looking for. 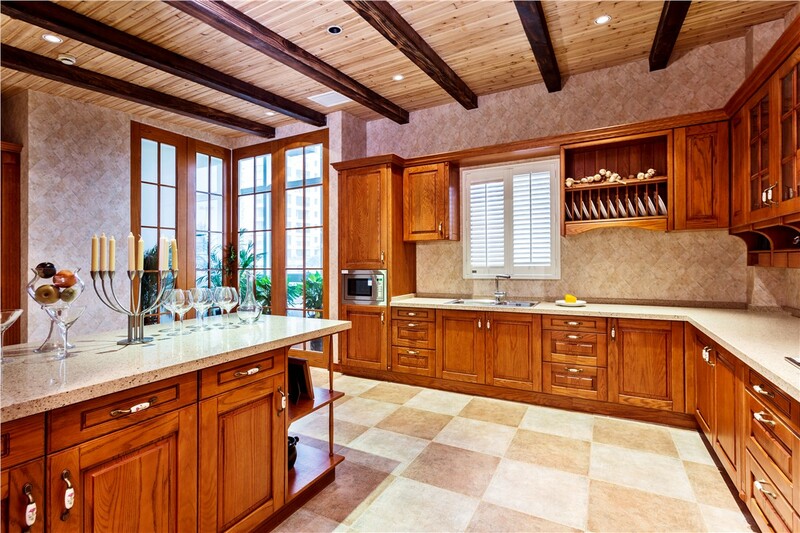 With kitchen cabinet refacing from Legacy Remodeling, you get the same aesthetic boost without the time, cost, or stress of a total kitchen makeover. 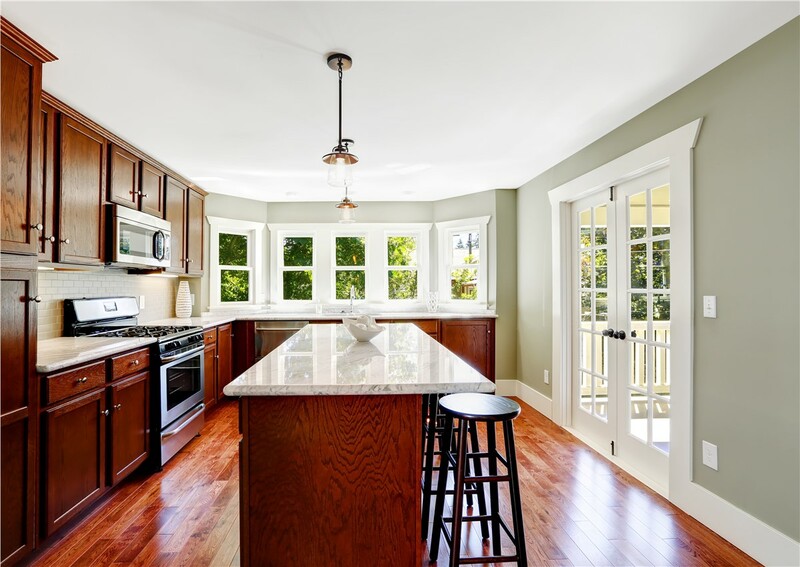 By working with our BBB-accredited, family-owned and operated company, you get both proven remodeling expertise and top-notch customer service—always for a fair and affordable kitchen cabinets refacing cost. Laminate Refacing: Forget about low-quality construction or flimsy drawer fronts. We’ll replace your existing cabinet doors and drawer fronts with heavy-duty Dura-Core, an innovative material that stands up to heavy use. We’ll then cover the Dura-Core with a custom-manufactured vinyl laminate that matches your kitchen aesthetic. 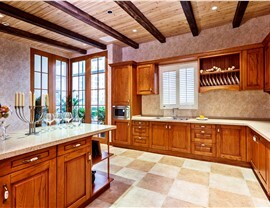 Wood Refacing: Though vinyl laminate offers strong durability, some homeowners prefer the classic appeal of natural wood. For your wood veneer cabinets, we’ll work with you to choose the right type, color, and hardware for a beautiful end result. At Legacy Remodeling, we understand that your kitchen is more than just a room to prepare food; it’s the heart of your home and a gathering space for friends and family. For a Pittsburgh kitchen remodel that creates the beautiful and inviting atmosphere you crave, get in touch with us today! 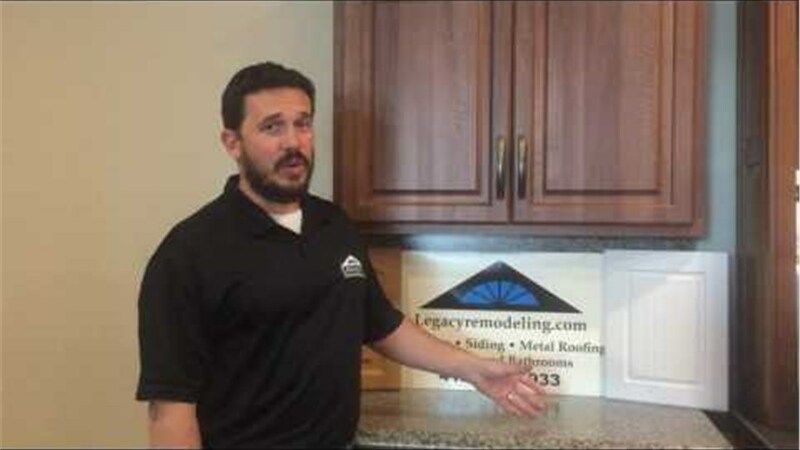 Call to speak with a friendly Legacy Remodeling cabinet specialist, or fill out our online contact form now to request your free, no-obligation cabinet refacing quote.